Chronic anti-planner David leaves everything to the last minute. 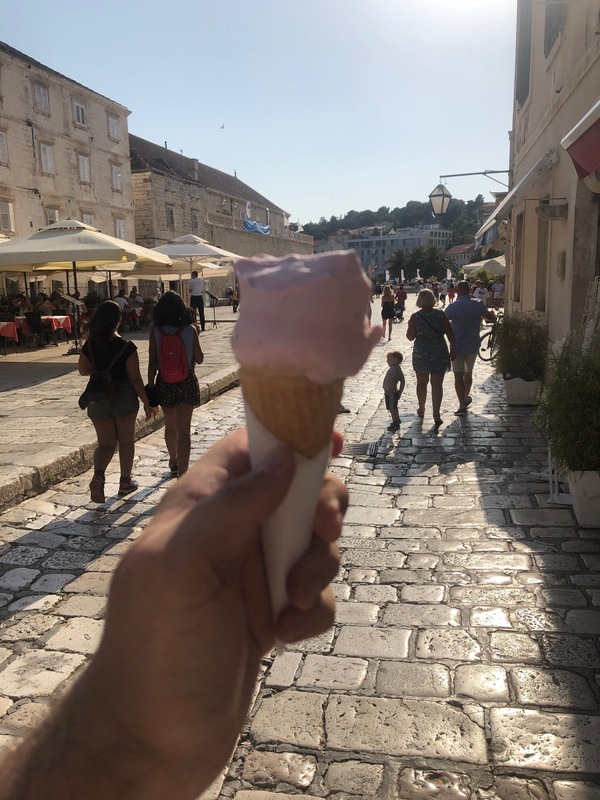 Having wanted to visit the beautiful coast of Croatia for years, David was psyched to finally seeing all it had to offer with a weekend in Split. With his ticket in hand, and no real plan - he set off from Luton with no ideas, and nothing but time. Here's what he got up to. "I never really make time for myself. Every year I get to Christmas with untaken days off that I haven't made the most of. BRB has allowed me to keep my breaks regular and unexpected, without any of the hassle of organising. I just turn up and do my thing"
I flew in to Split airport fairly early on the Friday. So I knew I had three full days of exploring to take advantage of. My hotel was right by the old town in the port which allowed me to take the bus straight from the airport. I used the 20 minute ride as an opportunity to plan my day, and decided to look up local experiences available through Airbnb. I'm a bit of a technophile - so I knew where to look. I booked on to an afternoon of rafting through the canyons and cliff jumping. The canyoning was awesome - just outside Split, and the tour lasted around 6 hours. Which it turned out I wasn't at all prepared for physically, but I made do. 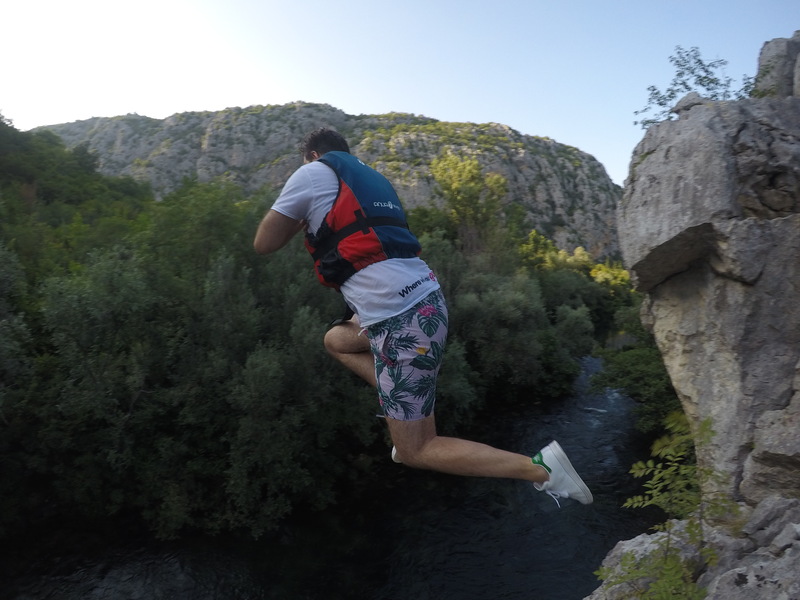 The highlight of my whole trip was conquering my fear of heights to jump 12 meters off a cliff into the river. Our guide assured me nobody had died doing it, so the likelihood of me being the first was fairly small. After the tour - it turns out spending 4 hours in close contact with some strangers means you make friends. So for dinner I headed into town with a lovely couple from Bristol and onto some pubs. I woke with the birds to head out on a day's boat excursion around all the islands. Again arranged last minute while in a drunken haze the night before. The beauty of Split is that it's perfectly located to see all that Croatia has to offer. 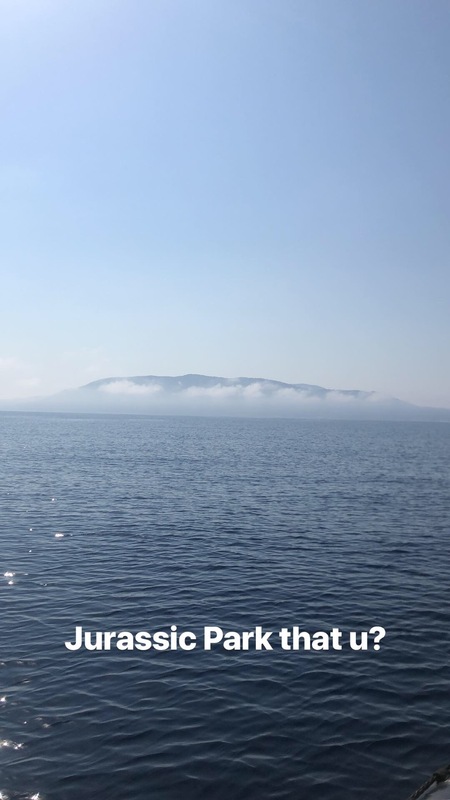 Boats run between Hvar, Split and Dubrovnik all day, but for my days excursion we did an island tour. saw the Blue and Green caves, and had a stop off in Hvar for some lunch. The blue lagoon really is a natural beauty that you have to see. 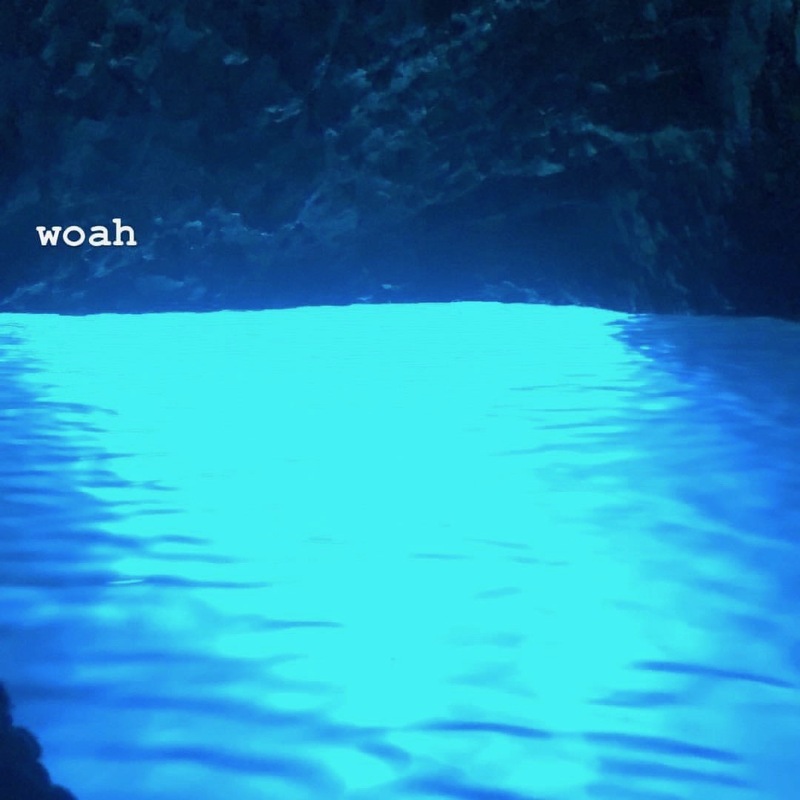 Pristine white sand reflects light up into the cave from an underground hole that creates a surreal glow in the water. 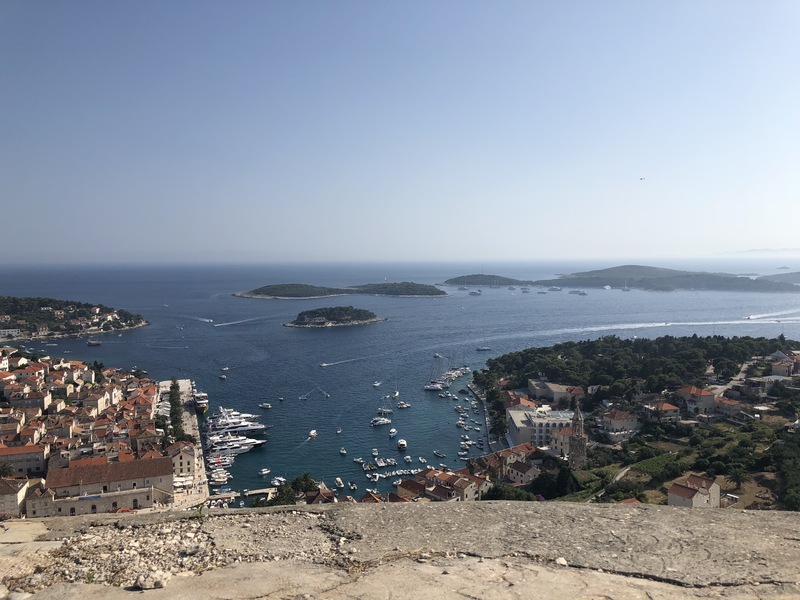 While in Hvar I had very little time to explore. While there I decided to power walk up to the Spanish Fort for some sick views of the port town before rewarding myself with a gelato and a sit down on the docks. Heading back in to Split during golden hour, I was aware of two things. 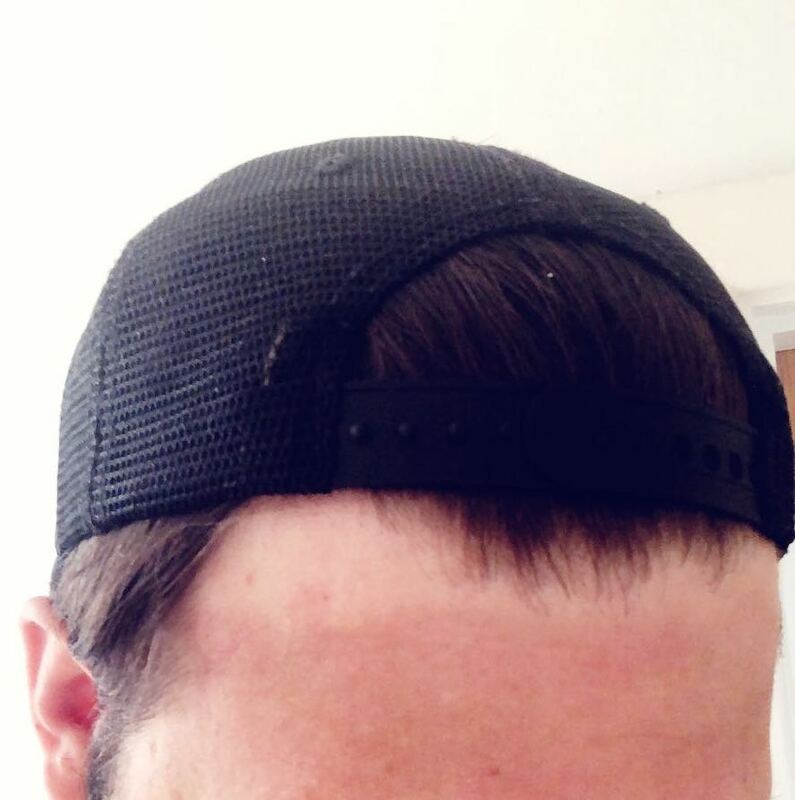 One, that at the last I'd caught the sun pretty badly. If you're spending all day on a boat, you'll need more than sun protection. Make sure you take something with long sleeves and something to cover your legs. This will also help with the fact that high speed boats are also quite cold at times. It would be rude of me to be next to the Roman Dioclesian palace that dominates the waterfront in Split and not explore it. So for my final morning in the town I headed to the top of the cathedral tower. 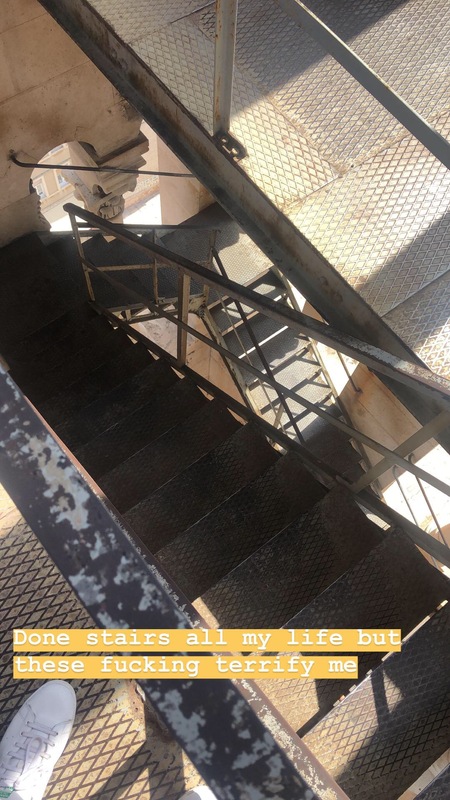 Not one for the faint of heart, you feel super exposed as you climb the metal staircase that snakes round the inside. The views it rewarded me with made up for the impending sense of doom though. After some more meandering through the roman streets my time in Split was over. I got back on the bus and headed back, feeling exhilarated at the amount I'd managed to pack in, and I even managed to up my tan. If I was going to go to Croatia again, I'd 1000% be hitting up the Krka National park - that place has some fully stuns waterfalls that I'm sad I missed out on. 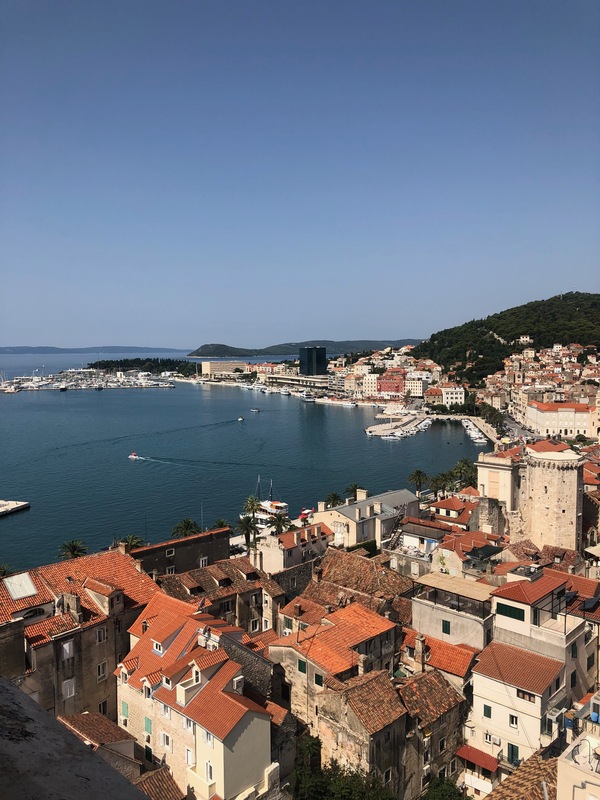 I'd also be looking to head south to Dubrovnik, if only to pay homage to my fallen homie Goffrey and explore the real life Kings Landing.